How to improve my swimming? I was lucky enough to spend most of my childhood on a property with a large natural lake, spending 3-4 hours most summer days in the water. I never took any swimming lessons, and thought of myself as an accomplished swimmer because I was so comfortable in the water. When I went to college I was excited to learn that the recreation facilities had a pool I could utilize whenever I pleased for lap swimming. I never actually swam laps before. All of my prior swimming was composed of deep diving, short races with cousins and brothers, and diving board antics. In the lap lane I found myself out of my element. At the time I was in great physical condition. I played basketball for a couple of hours a day, but in the pool I could only swim for 3-4 laps before I was clutching the side of the pool blowing my lungs out. Meanwhile, in the lane beside me, an elderly gentleman, who couldn’t be younger than 65, cruised effortlessly for upwards of 45 minutes with no rest. His pace was almost as fast as my dead sprint and his stroke was splashless. Needless to say, I was both impressed and jealous. Since then I’ve been trying to figure out how to do what he was doing, but to no avail. I could see that his technique and form was clearly better than mine, and his movement in the water was so smooth, but I thought that most of the issue must be muscle conditioning. But after a few weeks of muscling myself down the lanes for a few hours a day I saw so little improvement that I was forced to resign. Besides, he was an older gentleman. Not that he couldn’t have been in better shape than I, he probably was, but the difference was astronomical, several levels of magnitude. Since then I’ve theorized that almost the whole of my struggle must be found in my technique. I want to be able to enjoy swimming as somewhat of a meditative activity. I want to be able to slip into a pool or lake in the morning and get a nice workout, but mostly I want to just feel the water slip over my body and feel weightless for an hour or so. Swimming is hardly meditative for me when I can make it barely 100 m without being sorely winded. The only time I’ve been able to achieve the kind of fluid nirvana I’m talking about, which I believe the older man beside me was enjoying, was when I’ve worn flippers. Then I glide through the water; then I can move without exhaustion, and then I feel the water moving over my body. My question is where do I even start? Am I correct to believe that the issue is mostly technique? Or is it conditioning? I’m certain it is a bit of both, but what ratio? 90-10? 50-50? If it is almost entirely technique, how do I learn to do what he did? What book? What series? What is the name of the technique? Should I take lessons? From whom? Anyone or a specific type of coach? And maybe most importantly, is this goal attainable for someone like me? Thank you very much for taking the time to read my somewhat winded email. Please feel free to chop it if you need to if you wish to use it for your blog. Thank you for your email and for the depth you have gone into explaining how you feel when you swim and how you would like to feel. You are on the right track with your own thinking as there are two key areas I would recommend that you work on. Swimming with correct technique will assist you greatly to achieve your goals. Of particular importance is your arm pull under the water. A strong arm pull with correct technique will help you move through the water more efficiently. I recommend that you have some stroke lessons with a swimming coach at your local or a nearby pool. They will be able to assist you to improve your technique and move through the water more freely. You can then practice the tips you receive when you are swimming by yourself. 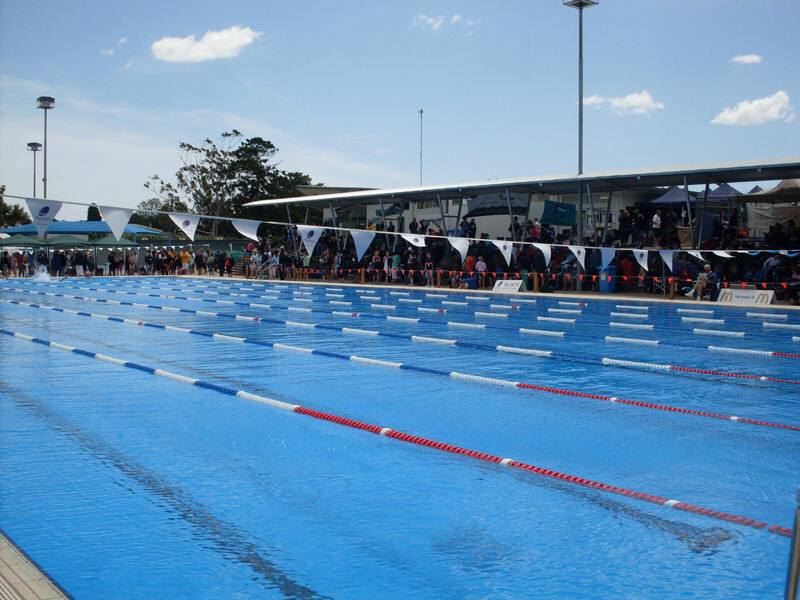 A major hurdle for swimmers of all ages is breath control whilst you are swimming. 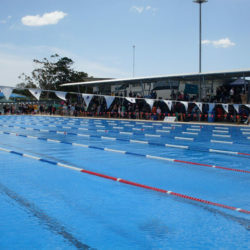 Have a read of https://theswimmingexpert.com/how-to-breath-correctly-in-freestyle/ and use the tips in this post to help improve your breathing. Once you learn to regulate your breathing whilst staying relaxed in the water, your swimming will feel easier.